Newcastle United appoint Kevin Keegan as managerâ€¦ again! Has Mike Ashley gone mad? King Kev oversaw the Magpies most successful era in recent history between 1992 and 1997. He won over the Toon Army with his exciting, but often self-destructive brand of all-out attack football. This has come as a genuine shock. 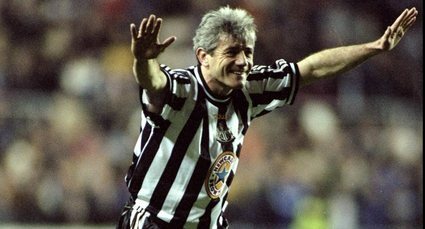 I didn’t think Mike Ashley would be keen to bring Keegan back, and I thought KK would be reluctant to put his legendary status among Newcastle fans on the line.